If you have any questions about the services we offer, please don’t hesitate to contact us. 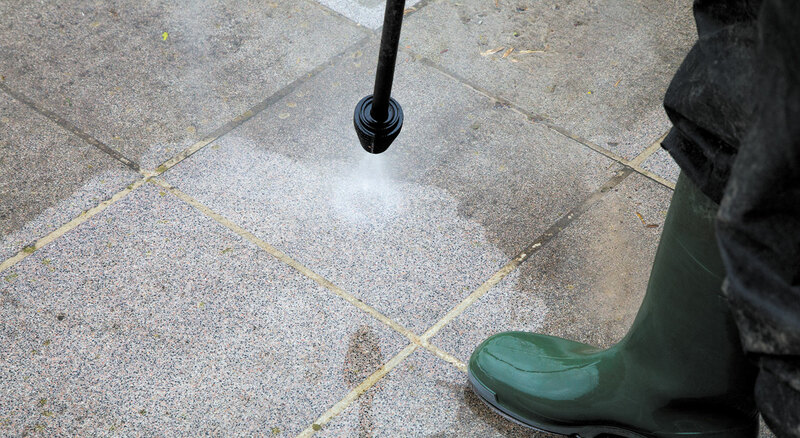 Concrete has always been known to be extremely strong and reliable. Major constructions such as motorways, dams, and indeed the world’s tallest building (the Burj Khalifa in Dubai) are all constructed from concrete for this very reason. 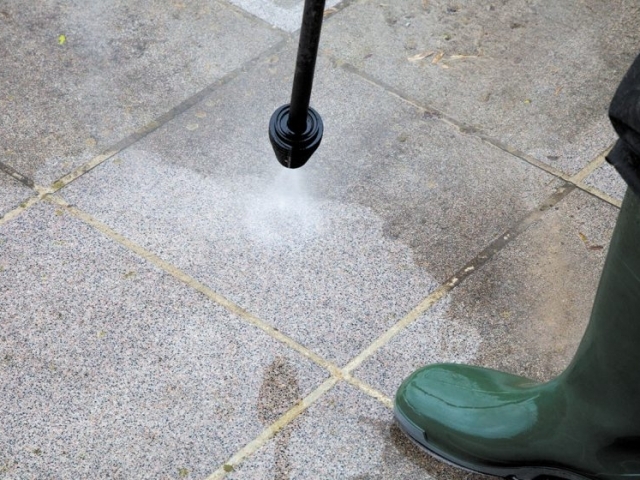 Restoring your driveway back to its best A little oil spillage on your drive doesn’t mean it’s time for new block paving, and nor does a bit of moss on your patio mean it’s time for new slabs. 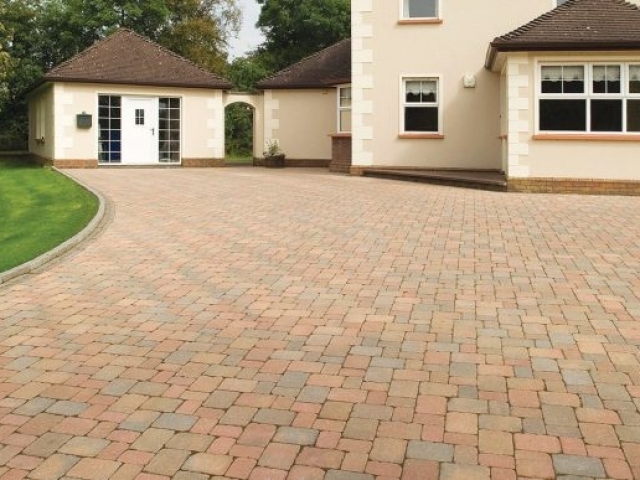 Pro-Fitting Driveways will create an individual and attractive feature that will improve the look and appeal of your home for generations. 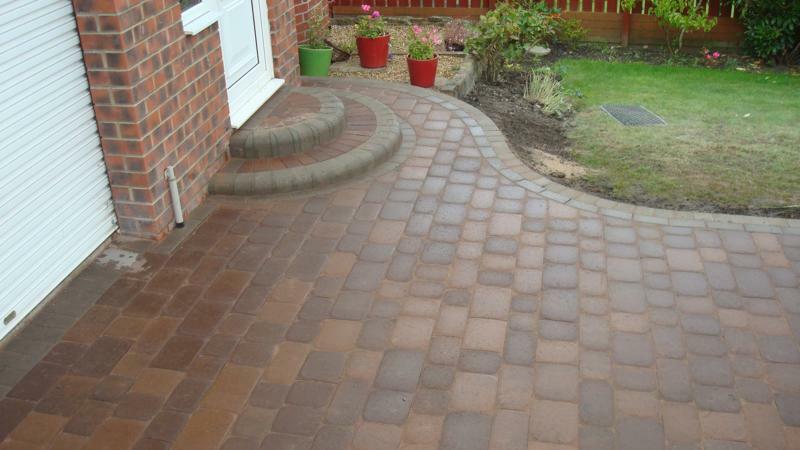 We work with patterned and coloured concrete to ensure we achieve the driveway or patio you have always wanted. 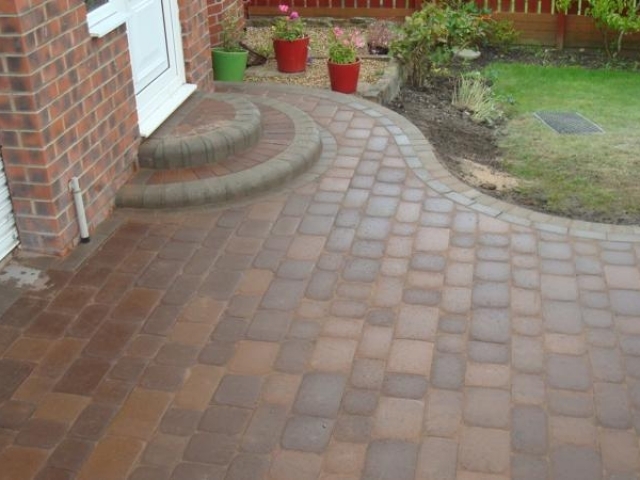 We offer attractive choices of driveways, both imprinted pattern and block paving, with over 50 colours and styles combinations. All work is carried out by our experienced, skilled team, meaning we can guarantee you quality of service and construction. 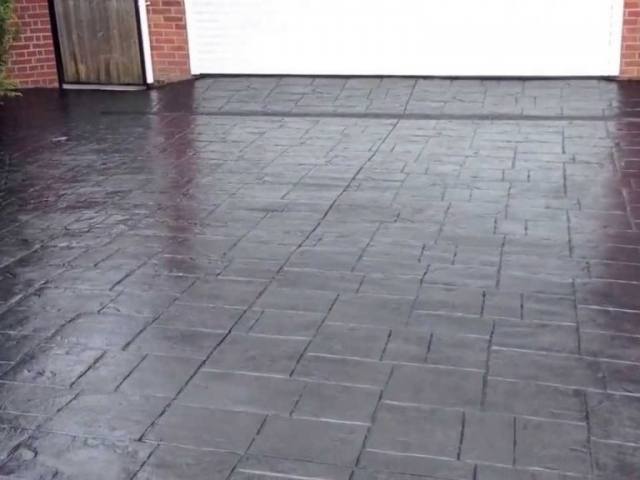 Our experience and knowledge in the field of paving and concrete ensures we can complete projects to any specification or, if you are unsure on how to proceed, we can also offer expert advice and give you many options to consider. Pro-Fitting have just finished work on my property. I had a pattern concrete drive completed and I am delighted with the final result. My property now totally different (in a good way). I would recommend them to my friends and family. I used Pro-Fitting Driveways in 2012 for a small Drive. I found the workmanship second to none. I would recomend pro-Fitting, I am really happy with the work they have done. It’s now been down now for two years and it’s still as good as new. I called Pro-Fitting regarding a quote for my driveway. The quote was very reasonable so I gave him the go ahead. I found his team very polite and hard working. They did everything they said they where going to do and without any disturbance to me or my neighbours. I went for the pattern imprinted concrete, in the black london Cobble. 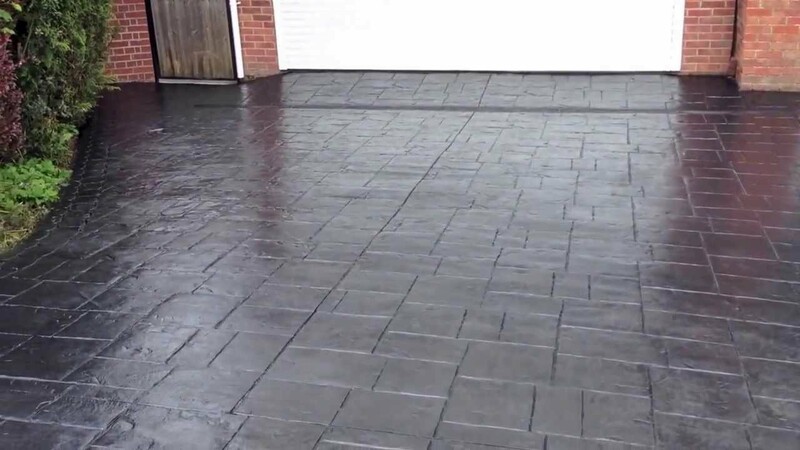 I am delighted with my driveway and would recommend Pro-Fitting with the confidence that you will be happy with your driveway. If you have any questions regarding the services that we offer, please don’t hesitate to contact us.